After discovering the Townhouse earlier in the year, October 2016 saw my second visit of the year to Norwich’s lovely Georgian Townhouse for the beautiful wedding of Emily & Pedro. The Georgian Townhouse is a great city-centre venue offering a wonderfully relaxed setting for your reception. It’s also just a few minutes away from some fantastic city locations for photos – absolutely perfect for helping create your own extra-special memories of your perfect Big Day. 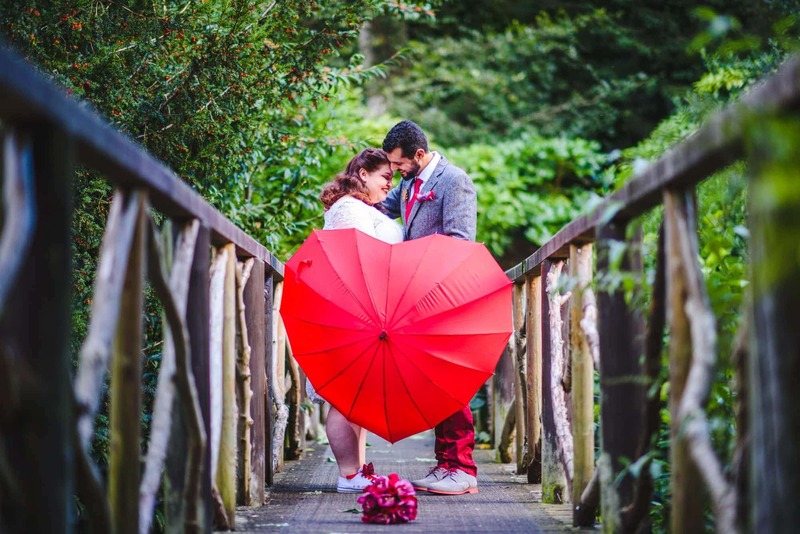 I caught up with Emily and Pedro at Norwich Castle for their ceremony, before walking through town with them to the Townhouse, pausing to take in some of the City’s sights along the way. 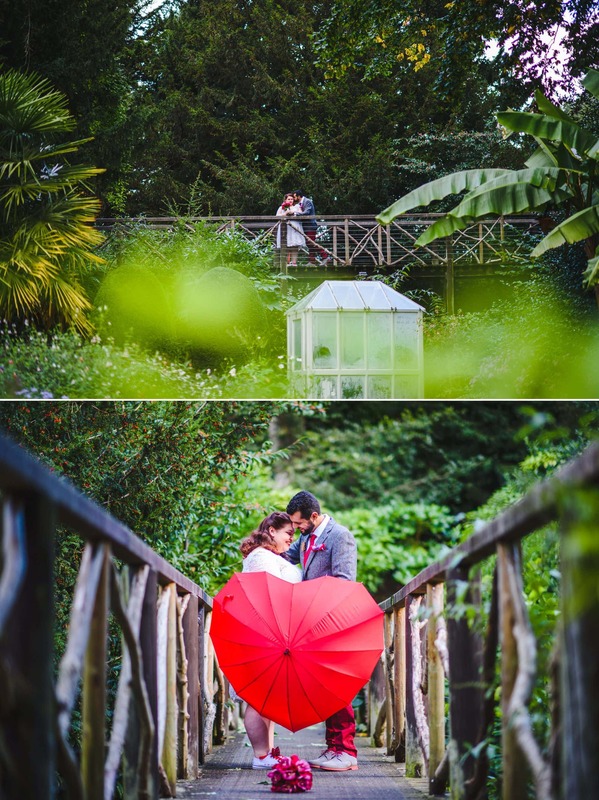 As the weather was being remarkably kind to us, we took a few minutes out before their reception for photos in the hidden beauty that is the Plantation Gardens. It still amazes me that we’re lucky enough to have this amazing slice of botanical treasure on our doorsteps and I can only encourage anyone who’s not yet met this incredible place to support it in any way they can! Toping their day off with a fantastic naked cake, awesome music and mini sparklers, it was an absolute pleasure to be a part of the day – and congratulations once again to Emily & Pedro!